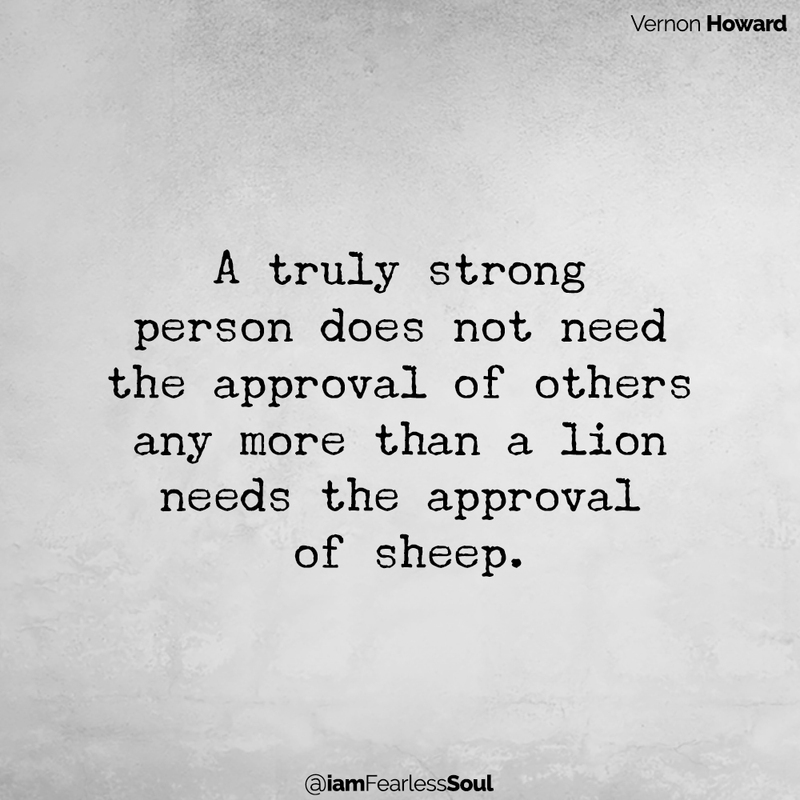 Seeking approval and validation from others is a common human trait. At a deep level, we all desire to have our feelings, beliefs and ideas valued and accepted by those around us. We are wired to connect, and part of the dance of connection is the idea that “You see me, I see you and I accept you, you accept me.” This type of connection builds safety, trust and ultimately love. We all need to be loved, we all want to be accepted. But what happens when the need for approval from others overrides our ability to feel free to live life on our terms? What happens when our need to be seen, heard or validated becomes more important than being true to who we are? Often when we seek approval, we do so at the cost of ourselves. We can become so obsessed with being accepted that we forget what’s most important. Instead of seeking approval externally, we need to learn to accept ourselves. Trusting that who we are is enough. We need to cultivate healthy self-esteem and love ourselves unconditionally. 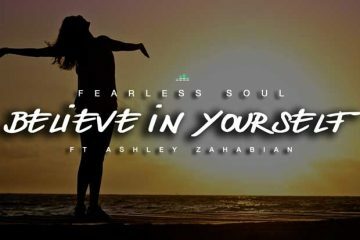 Our self-esteem and our ability to self-validate will directly affect our ability to be free in making decisions and trusting in our own abilities, regardless of whether we receive the approval of those around us. This is the start of being able to embrace freedom and live life on your own terms. Living life on your own terms means living life in a way that is meaningful to you. It means doing more of the things you love, spending time with people that make you feel good and generally up-levelling your experience. It also means separating from those things that do not bring you joy, love or happiness. The best part? There are no steps to this. There is no online course or 4 step program to freedom from this limiting belief that you need to be accepted in order to be happy. You simply need to decide. Yep, in order to start living life on your own terms, all you need to do is decide that your needs, your happiness, your joy are more important than being accepted by others. It might seem scary in the beginning to embrace this way of thinking but honestly, sticking with the alternative is a waste of your life. You will never be accepted by everyone. And those who do accept you will likely still hold some sort of judgement against you. Even if they love you! This is not meant to be cynical. But, I am trying to make the point that no matter what you do. People will hold their own opinions of you. Wasting your time trying to affect those opinions is POINTLESS. Be happy. Live your life. Be loud. Be quiet. Go crazy. Be real. Do whatever the hell you want. You deserve to be seen and loved by yourself. So that you can be free. Life is to short to be anything else.